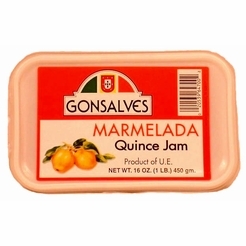 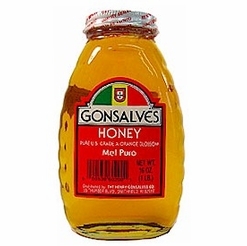 Gonsalves Mel Puro Honey 16 oz. 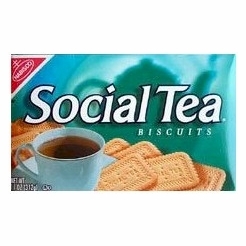 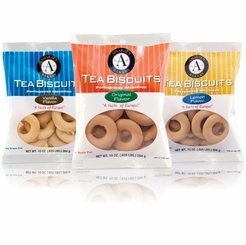 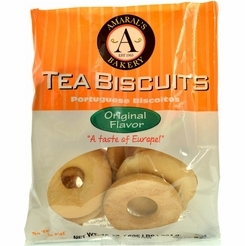 Amaral's Bakery Portuguese Tea Biscuits Original 10 oz. 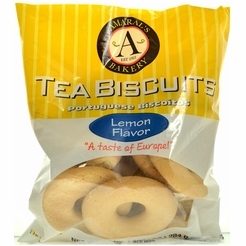 Amaral's Bakery Portuguese Tea Biscuits Lemon 10 oz. 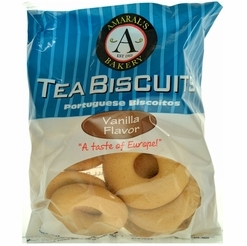 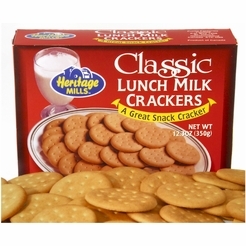 Amaral's Bakery Portuguese Tea Biscuits Vanilla 10 oz.